Every week in churches all across the globe people attend Sunday services for a variety reasons. Some might attend “just this once” because of an invitation from a friend, others simply because of tradition or special events across Christmas or Easter. But, what makes those visitors come back a second time? What helps a visitor take their next step and become a member that finds life in (and bring life to) their congregation? Some of us might think when a visitor puts up of their hand and accepts Christ that it guarantees their return to church the following week. This is far from reality. The moment of salvation is not the culmination of someone’s journey into church life, it is only the beginning. Starting is easy, but ask anyone who has ever begun a new diet or workout regimen. Seeing your commitment through to the end is the most challenging part. Events and goals are helpful, but they often only help people begin their journey. 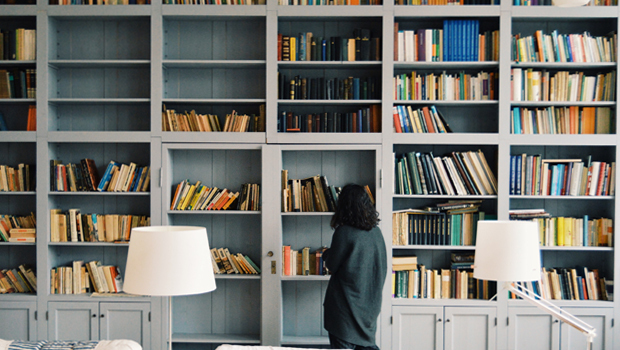 Most people really begin to plug into church life after they have had a genuine connection with someone already plugged into the church. One of the most effective ways to facilitate connection is through following up and re-connecting with visitors. 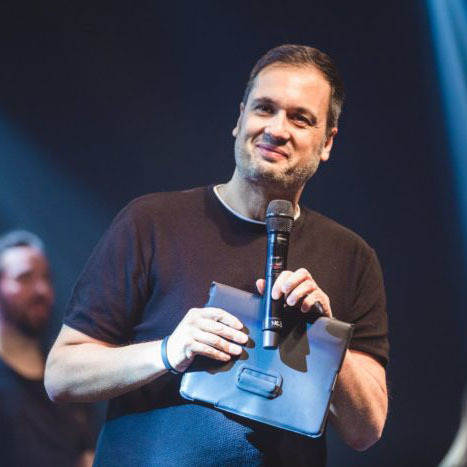 In our experience at Hillsong Church we have realized that follow-ups are one of the biggest determining factors in the continued attendance of someone who is new to church. Simply put, people are much more likely to return when they’ve connected on a personal level. 1) Create a culture of connection: You can do this by having people welcoming on the doors, giving a moment in the service to chat with the person next to you, and by the MC/preacher recognising members of the congregation by name. 2) Manage expectations: If a visitor knows to expect a call from someone when they’re giving you their contact info, then they’ll answer that follow-up call very differently, and it won’t feel like a tele-marketing call. 3) Pick your team carefully: It’s critically important who you allow to be the “face” of your church, and anyone making or taking calls becomes your ambassador. Ensure they are well trained, have great personality, pastoral in nature and able to take initiative. 4) Determine the purpose of the call: Your follow-up call should have specific questions and desired outcome. This prevents any awkward silences and removes the pressure of it going on too long unnecessarily and talking about things that are not applicable at this stage in their journey. 5) Space the calls strategically: The aim of our follow-up is to make successful contact with a visitor 4 times within the first 12 weeks. Our calls are made at week 1, week 3, week 7 and week 12. This allows time for connection to be built, their questions raised and their journey to commence naturally. 6) Consistent reporting: By recording the success of a follow-up call and what may have been discussed helps other members of the team know where someone is at, and potentially what not to talk about. These cumulative statistics give Senior Leadership a clear view of the health of this process. 7) Build personal relationships: Announcements, websites, social media all have their place, but nothing can take the place of a relationship. Chances are, they came the first time because someone invited them, and they’ll come again if someone continues to invite them. We don’t want to bombard people with texts or calls but we do want visitors to know they are important enough for someone to contact them personally. 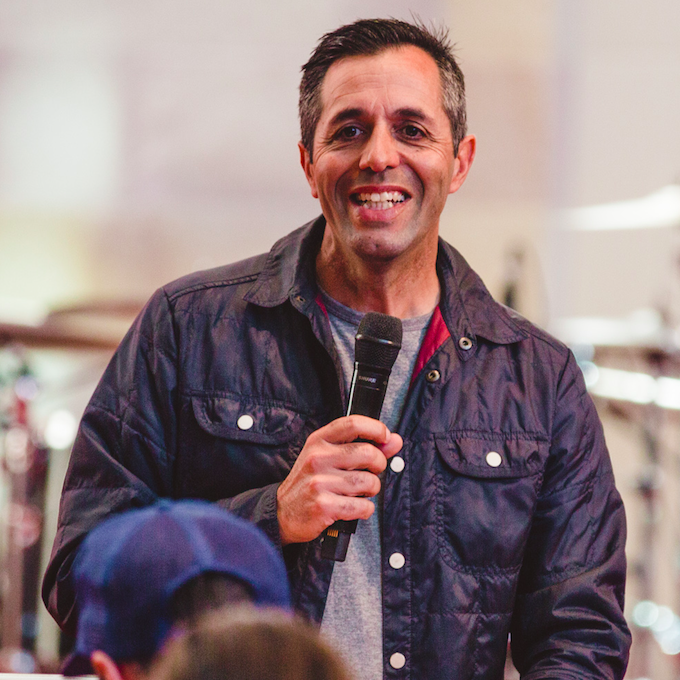 We want the new people in our church to know that there are people who are willing to pray with them, help them get plugged into a Connect Group, or help them take their next step in church life, whatever it may be. If you want to see your church expand, don’t only focus on getting new people in every week, focus on retaining them. Let’s aim to make sure that no one in our churches falls through the cracks. Let’s aim to excel in hospitality, be intentional about getting contact details, and get on the phone to connect with people. Often, the ‘old fashioned’ method is the most effective. This thought was originally shared at a Hillsong Leadership Network Senior Leaders Boot Camp. 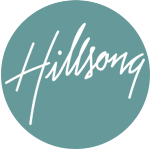 To find out about future events and discover other benefits of Hillsong Leadership Network membership click below.